Two years ago, tragic news broke of Bankroll Fresh’s shooting death in Atlanta, and for a one year now the Street Money Worldwide imprint has been pushing the forthcoming release of the slain rapper’s posthumous album. 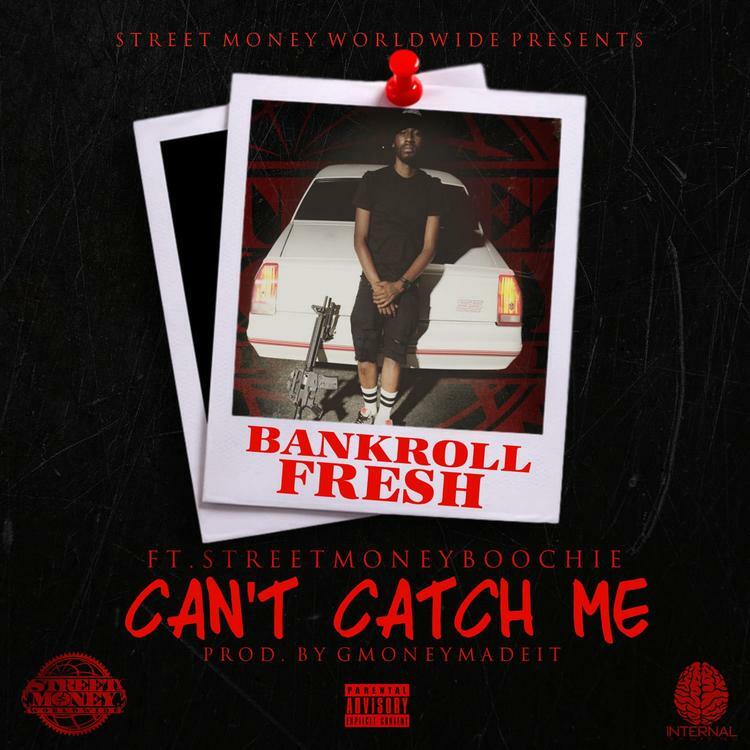 While the crew has yet to offer additional details on the arrival of the project, they have dropped off a new preview with the rapper’s “Can’t Catch Me” offering, featuring an appearance from Street Money Boochie the two men swap off on verses. Produced by GMONEYMADEIT, the new cut features a flip of a House Party 3 sample as fans get a solid look at the Atlanta emcee’s posthumous catalog. It was in March of 2016 that Bankroll was shot outside of the city's Street Execs studio, where more than 50 shell casings were reportedly found at the scene. One year later, rapper No Plug would admit that he shot the rapper in self-defense. No charges have since been brought against him. Forever M.C. Gets An Assist From Lupe Fiasco, Talib Kweli & More On "School"